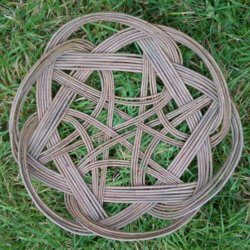 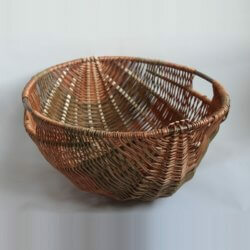 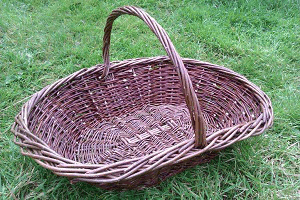 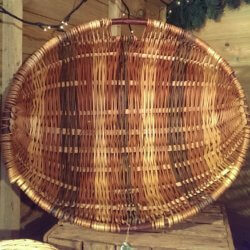 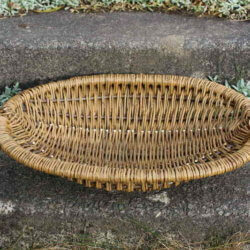 This beautiful oval garden basket which is perfect for collecting flowers and vegetables from the garden is made from the Black Maul and Flanders Red variety of willow. 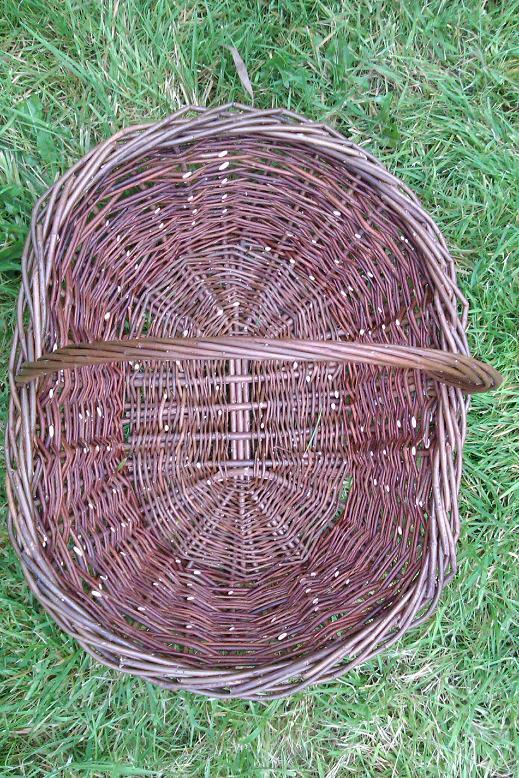 Steamed rather than dried it has a wonderful sheen to the willow. 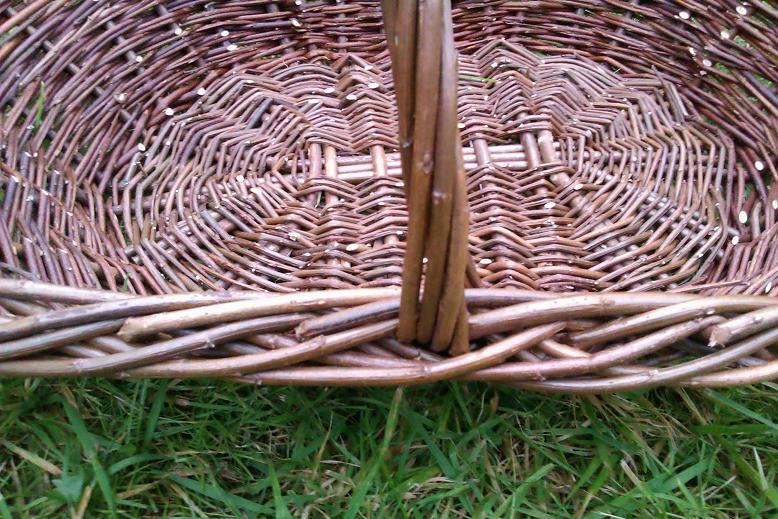 ** Please note that as willow is a natural material colours can slightly vary from the images shown.